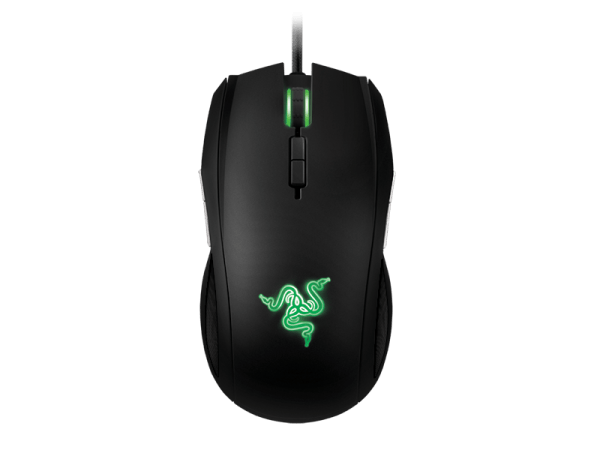 The Razer Taipan features 8200 DPI 4G Dual sensor system, 9 programmable buttons with Razer Synapse 2.0. Other specs are anti-split and anti-finger print matte finish with a rubberized countuored thumb grip. 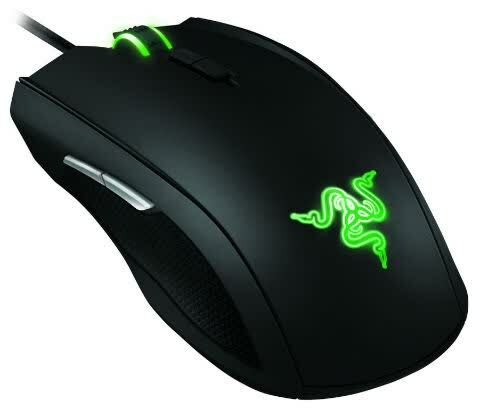 The Razer Taipan is a culmination of Razor’s history with ambidextrous gaming mice. This mosue has great ergonomics for an ambidextrous focus. The jury is still out on the hard vs soft touch coating debate but the Razer Taipan offers an excellent mix of speed and accuracy in a body which is slim and light. Easy on the arm over long gaming sessions it best suits claw and fingertip grips. A great gaming mouse that’s very fast, very light, and for right and left handed players. Setting aside these minor issues and you’ve got a work of art let alone a high performance mouse. If you’re in the market for a high end mouse, the Taipan is definitely amongst the best options available. 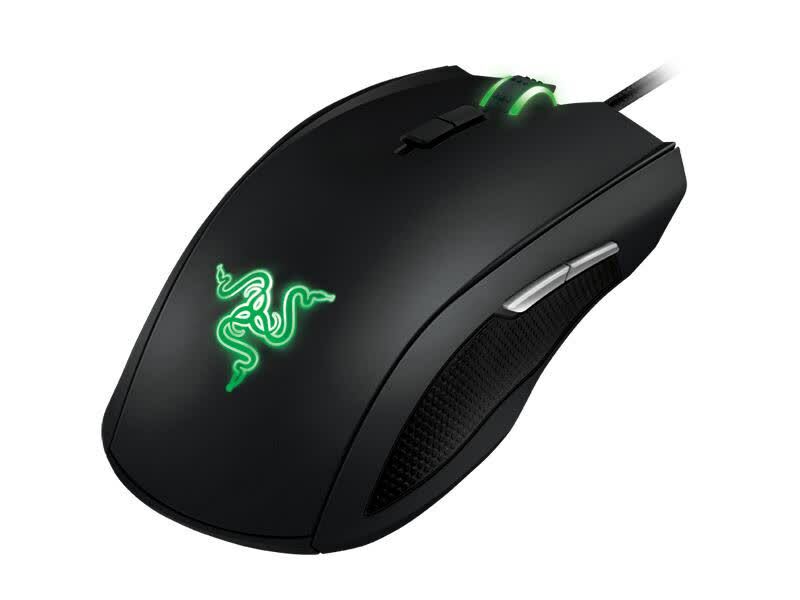 Though the Razer Taipan isn’t really that “simple,” it certainly looks that way when compared to most of Razer’s other gaming mice. 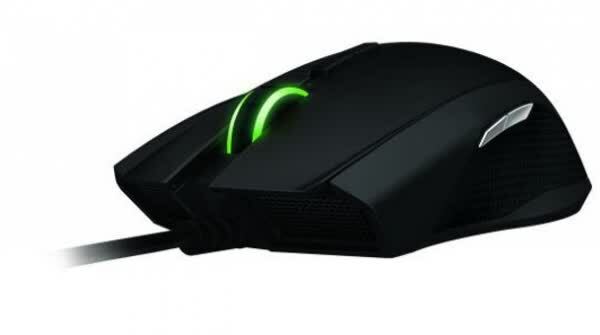 Overall, the Razer Taipan is yet another step in the evolution of gaming mice. Obviously this is not a surprise, when Razer is always on the front-lines of innovation in the peripheral market.